One of the world’s biggest startups just got a hell of a lot bigger. According to The New York Times’ DealBook, Uber confirmed today that “a major round of venture financing” was underway, valuing this mind-blowing tech-company at about $40 billion. Now keep in mind that just 6 months ago, Uber was valued at a considerably lower number, $18 billion. 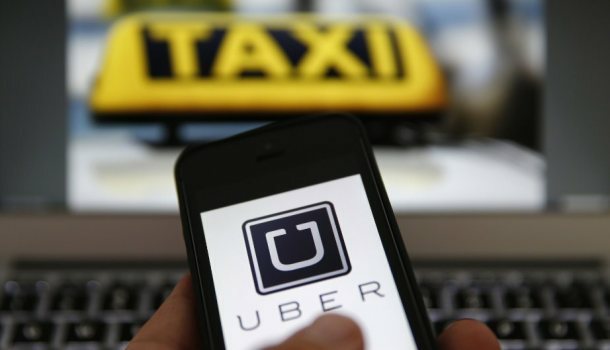 There is no doubt that Uber has skyrocketed, leaving plenty of other startups in the dust. In fact, according to the Wall Street Journal’s Billion Dollar Startup club, the closest competitor to Uber’s crazy valuation is Airbnb, which is valued at roughly $10 billion. Though Uber might have a head-start right now, China’s smartphone company Xiaomi could be worth a lot more, keeping Uber in their sight. Now some may find such a valuation bonkers, believing it’s outsized and completely overvalued, giving the people much more evidence that a bubble is building among Silicon Valley’s startups. But interesting enough, some point to structural changes, such as new legislation that allows startups to broadly solicit investors without being forced to go public, indicating that startups will gradually become larger, developed and generally more mature before going public. It is not a surprise that Silicon Valley goes through consistent periodic swings of euphoria, so really, it wouldn’t be much of a surprise if the current valuation turns out to be a bubble.